Looking for HQ free assets, Epic quality ? 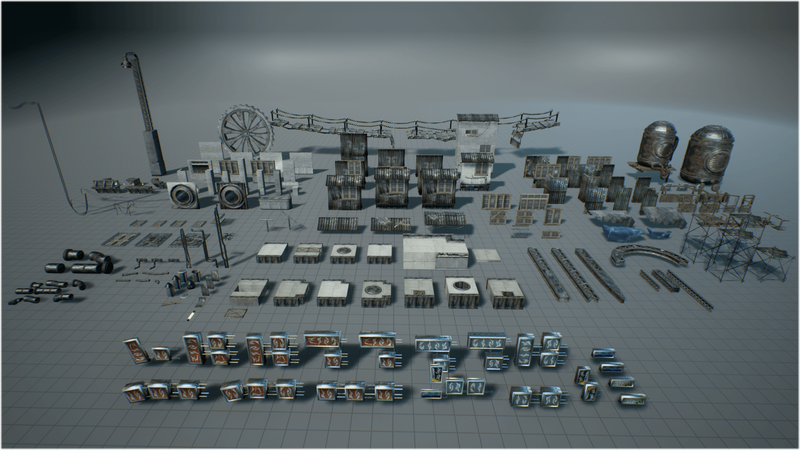 Soul: City is a package of high-quality props, materials and textures optimized for mobile platforms. 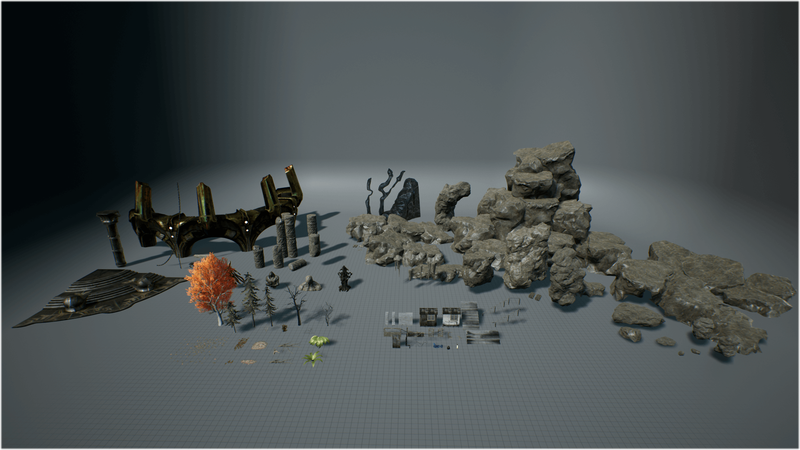 Soul: Cave is a collection of high-quality rock and water props, materials and textures optimized for mobile platforms.